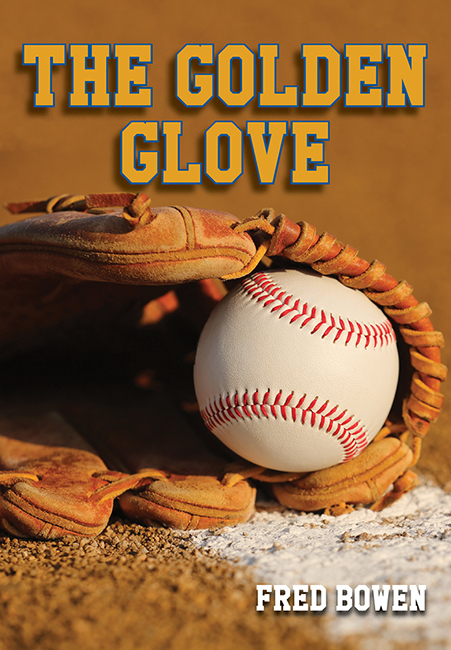 The Golden Glove – Peachtree Publishing Company Inc. 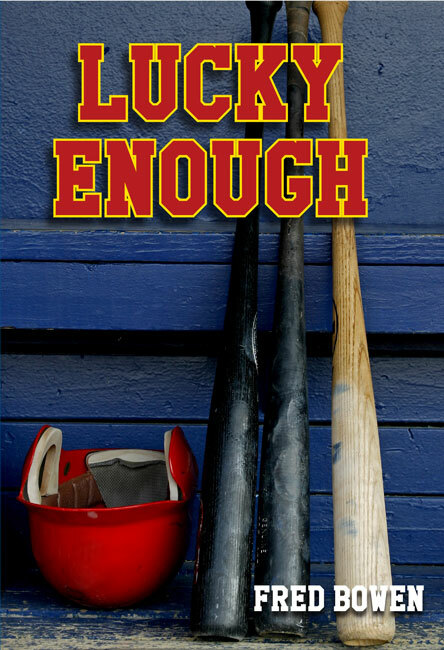 Without his lucky glove, Jamie doesn’t believe in his ability to lead his baseball team to victory. Jamie lovingly oiled his glove all winter and, as the season approaches, he―and his glove―are in top form. 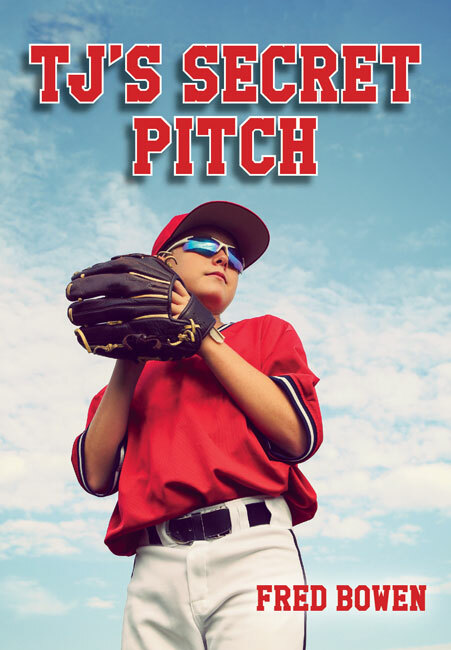 When he carelessly loses his glove, he also loses his faith in himself and it shows in his playing. After an unsuccessful search, Jamie borrows a glove for the season’s opening game. 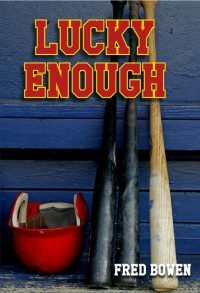 Disappointed in his performance, Jamie seeks help at a local sporting goods shop and finds it in the generosity of the store’s owner―a former minor league player. 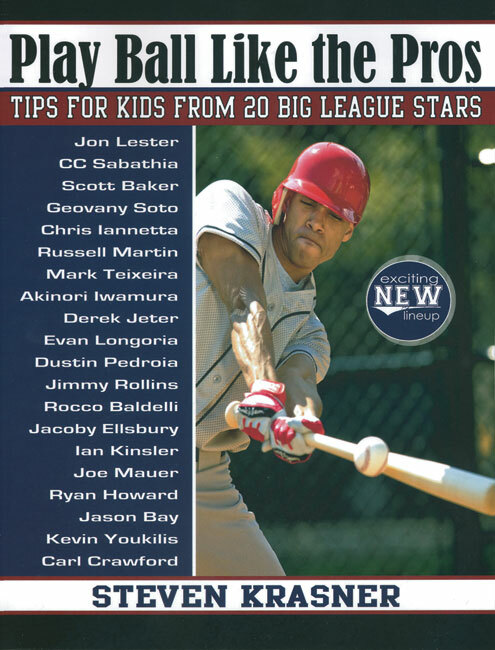 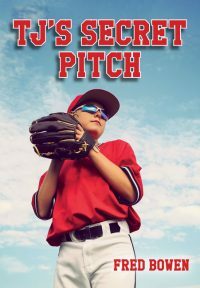 The old-timer uses the history of baseball gloves and a few fielding tips to demonstrate that no tool―even a lucky glove―is a substitute for confidence and determination. 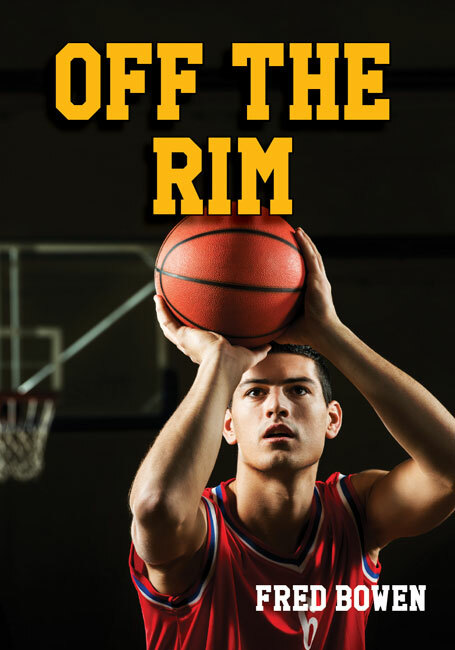 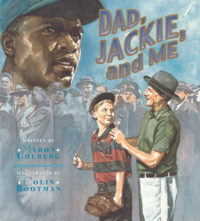 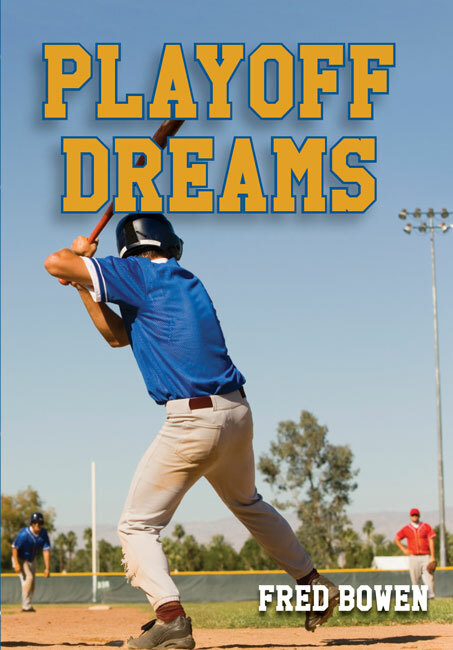 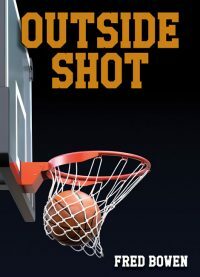 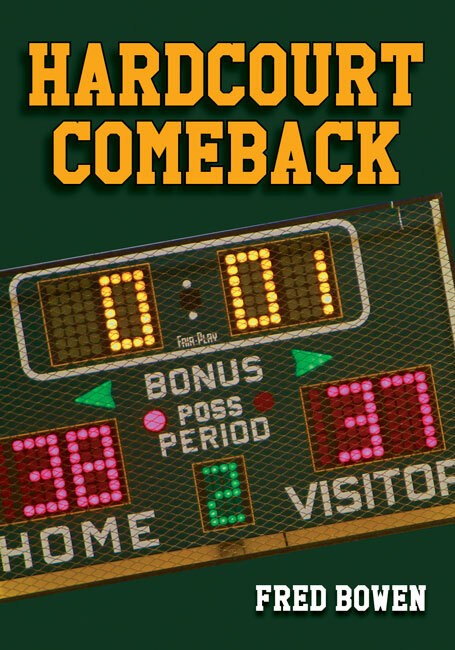 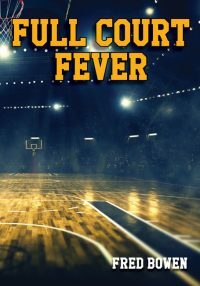 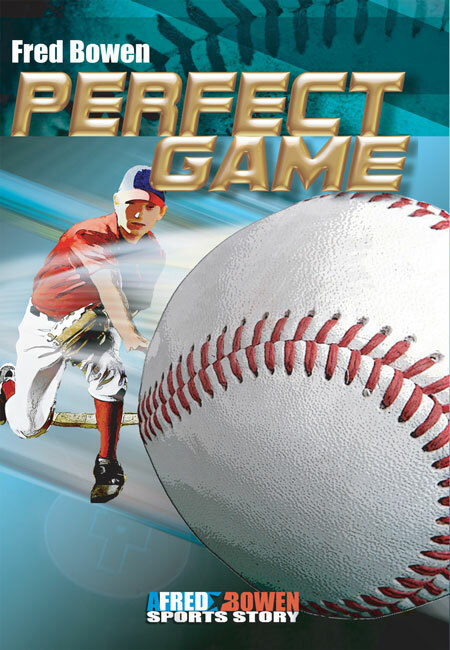 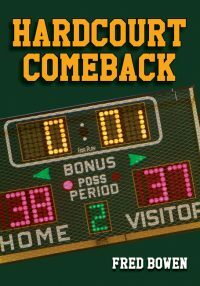 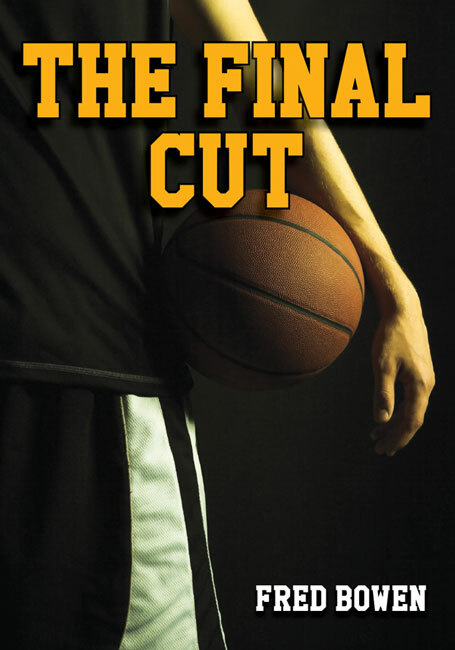 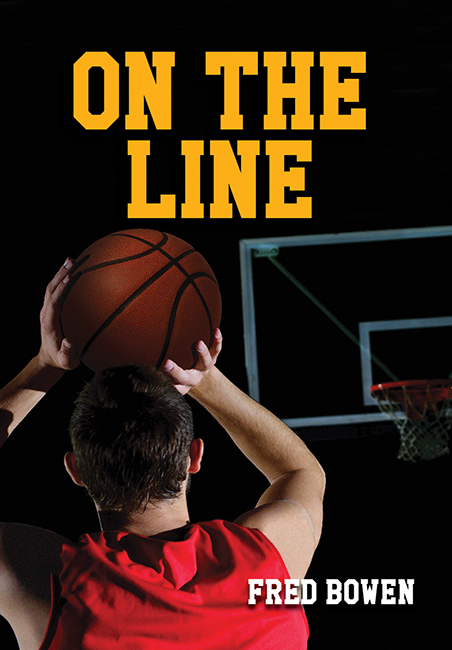 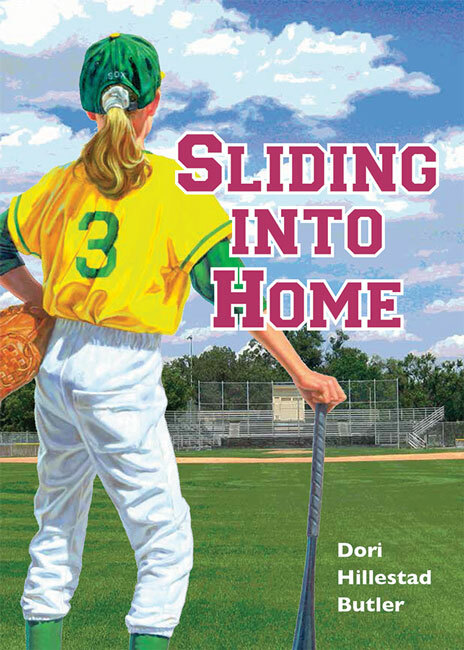 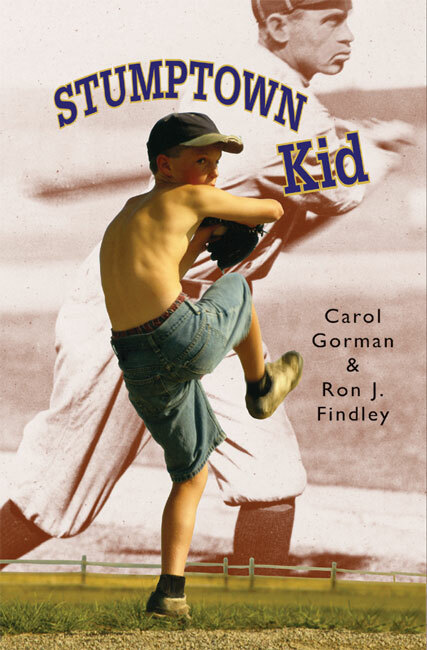 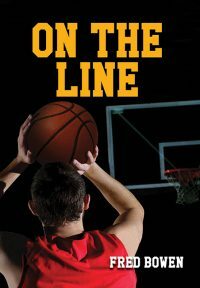 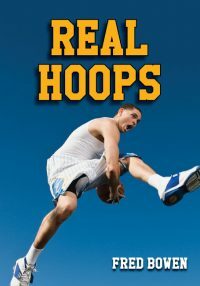 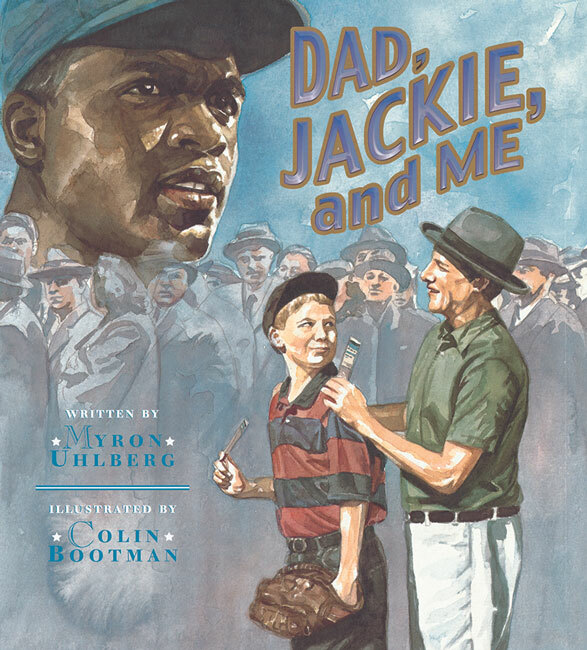 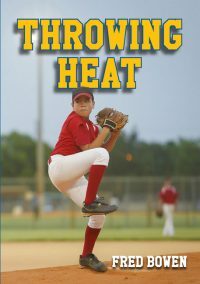 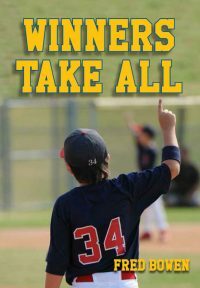 Author Fred Bowen continues his Sports Story series with play-by-play action that’s sure to keep readers on the edge of their seats! An afterword provides the real story behind baseball gloves. 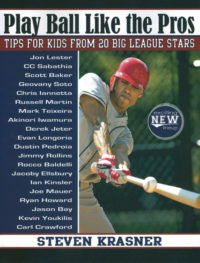 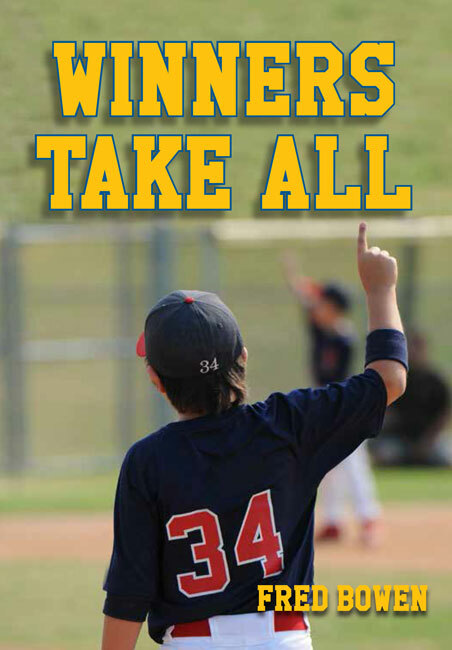 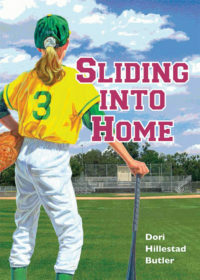 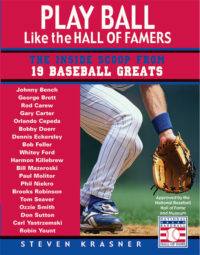 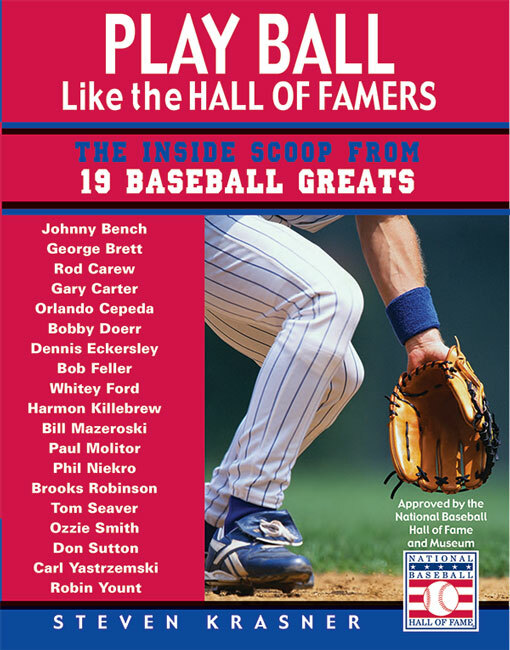 For more on this title, visit the Sports Story series website here.